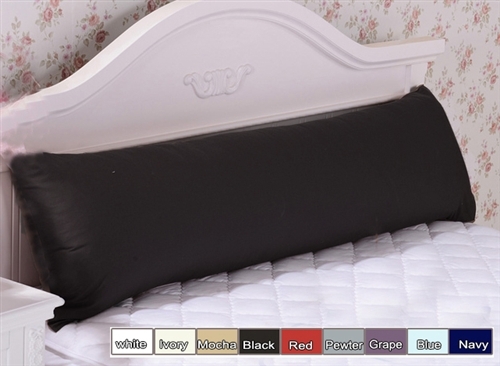 1000+ Pure Cotton Sateen Body Pillowcase. Do you love Pure Cotton as much as we do? Bensons 1000+ Pure Cotton Pillowcases are beautifully crafted to give that super soft finish our pillowcases are famous for. We love this range so much we decided to ALWAYS keep it at the BEST BUY PRICE for our customers. Made for standard body long length pillow insert. 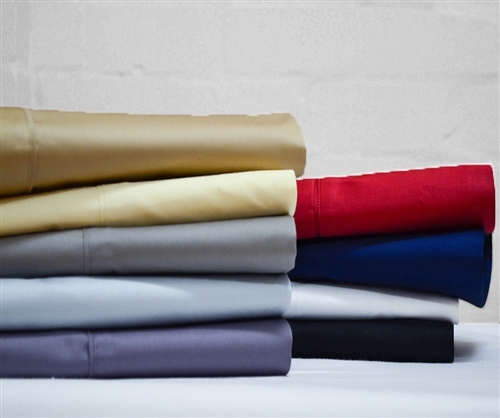 Pure Cotton Sateen finish adding extra softness with comfort. Excellent quality at the right price. Delivery was fast also. Beautiful pillow cases. Generous fit & good quality.